A special gift for all our ad agencies or developers managing many Google Analytics accounts from their master control area. 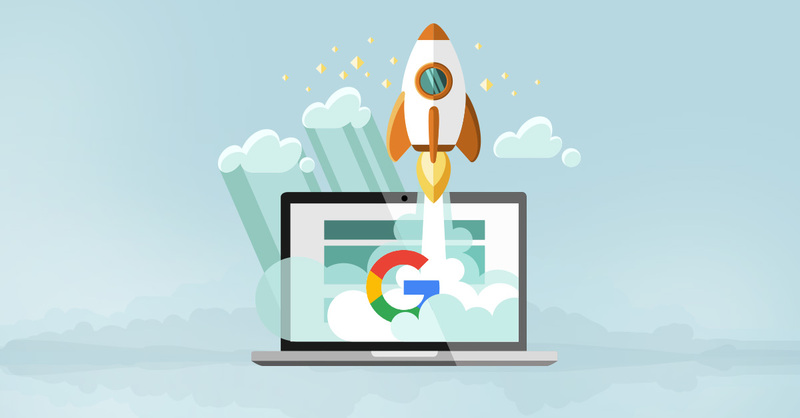 When you are managing lots of Google Analytics profiles it is a huge benefit to be able to share your carefully crafted custom reports across different data sets or customers. Here is how to share an existing report into a new profile. 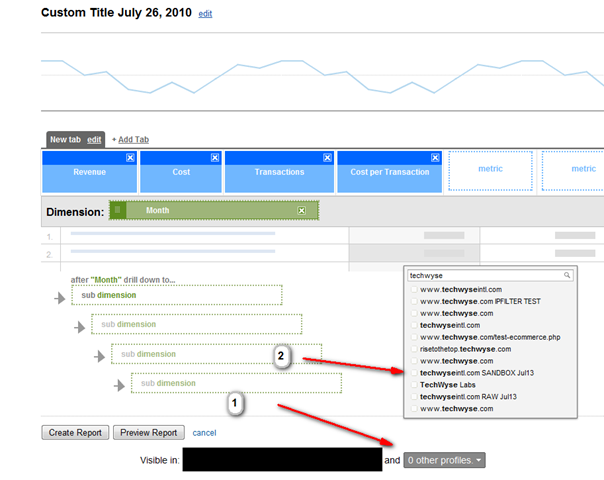 3) Select the reports to include and apply…. simple! An alternative is to share the report across multiple profiles when you create it by clicking the drop down profile list and selecting more profiles to add it to! 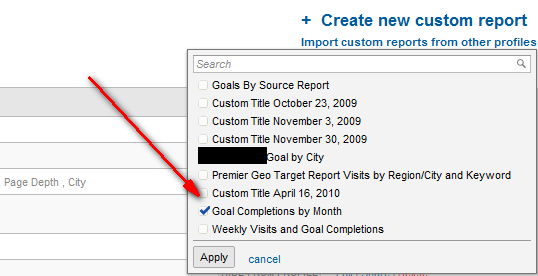 Managing reports across profiles within the same account is easy! Now lets just hope that Google addresses the sharing of custom reports and segments between separate accounts in the near future! Nice one Jon. 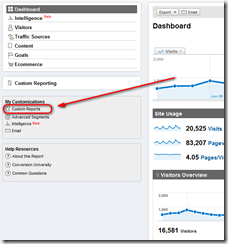 You know my visits to this blog is mainly to catch the latest, working knowledge on Google Analytics from you guys. It seems you guys are so eager in disseminating GA related updates which are beneficial to the entire GA community. A cool 'GA Handbook'! 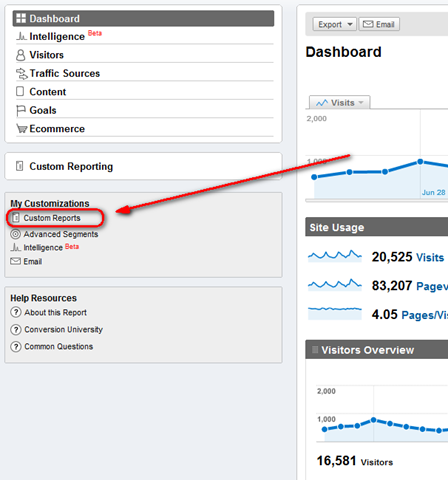 Usually as an analytics user, these creations of reports used to be tiring and frustrating. This feature saves time. The tab feature is also helpful since it allows us to customize the report by giving accessibility permission differently to different individual. Great article Jon. GA always rocks. Google have come a long way from where it acquired Urchin software corp. in 2005.. I believe that the custom reports between profiles is really helpful for all the web development Companies that wish to expand their Horizons and collaboration efforts!!! 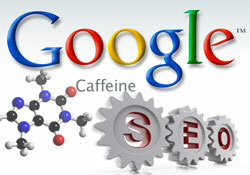 Search Engine Optimization	How Does Google Caffeine Effect Your SEO?